Strengthening of economic and trade relationships between the United States and Poland. As businesses on both sides of the Atlantic expand their global outreach and search for new opportunities, they need powerful tools to assist their endeavors. 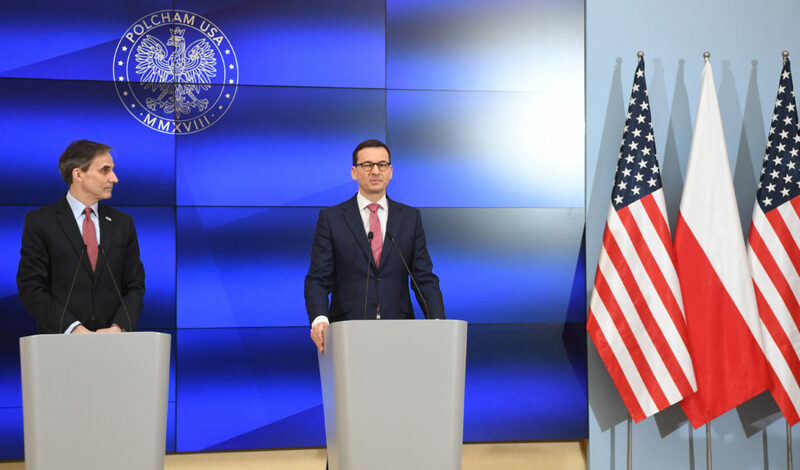 That is why I am delighted that as we commemorate the 100th anniversary of the establishment of U.S.-Polish diplomatic relations, POLCHAM USA is taking center stage. This new and dynamic venture will provide the perfect platform for the American dream and Polish innovative spirit to intertwine. Strategically based in Washington, DC, POLCHAM USA is an independent, non-profit 501c(6) organization that promotes the strengthening of economic and trade relationships between the United States and Poland. Poland is Europe’s most attractive FDI destination with world-class human capital, a business-friendly environment, and a 38-million strong consumer market, located in the heart of the European Union. As the largest consumer market on earth with a GDP of $18 trillion and 325 million people, the United States remains the world’s largest single recipient of FDI and continues to dominate globally in its overall competitiveness and ease of doing business. I am very honored to have been asked by the Prime Minister to lead this important initiative in Polish-American relations. 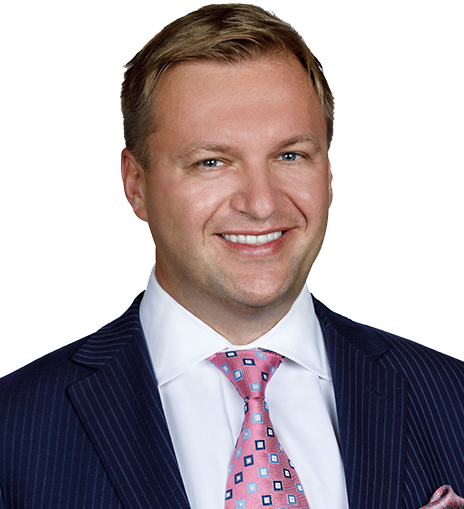 We are excited to establish POLCHAM USA and we are confident that the chamber will play a meaningful role in helping American companies receive the support they need to grow in Poland. POLCHAM USA advocates for the business community at top government levels on both sides of the Atlantic. We are the business community’s voice on public policy and economic development. 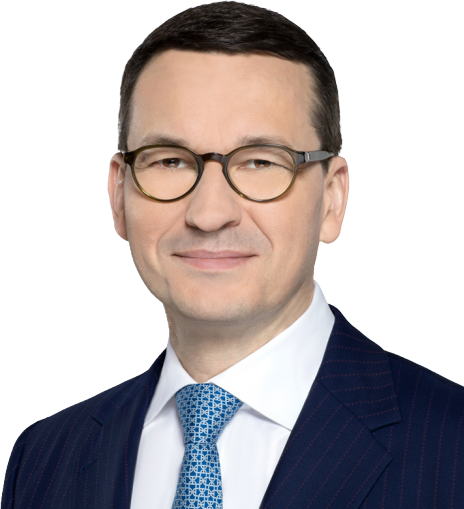 Located in Washington, D.C., POLCHAM USA is an independent, non-profit 501c(6) organization that promotes the strengthening of economic and trade relationships between the United States and Poland. 2018 POLCHAM USA. All Rights Reserved.